My weekend starts today which gives me an extra day to complete my seemingly endless to-do list. Horrible weather is rumored to be coming our way so that will force me to work on my essays for college. Still, I’m hoping for a few rain-free hours on Saturday. I would love to go for a walk in the woods, especially since I’ve heared there’s an abundance of mushrooms and I would love to get pictures of that. My camera hasn’t been used that much lately and I really want to get back to it. You look wonderful. This is a perfect fall outfit. It's finally fall here too and I'm pretty excited for it as well! Good luck with the pictures! I really, really like that cardigan, first of all. And that you are playing with leaves. (: Regarding the blog, sit on it and decide what you want and then plunge headfirst into it! We'll all still be around. I adore the print of that cardi! your outfit is amazing, especially the jacket! Sorry to hear you are feeling discontented/uninspired by the design…. however, this photoshoot is fantastic! 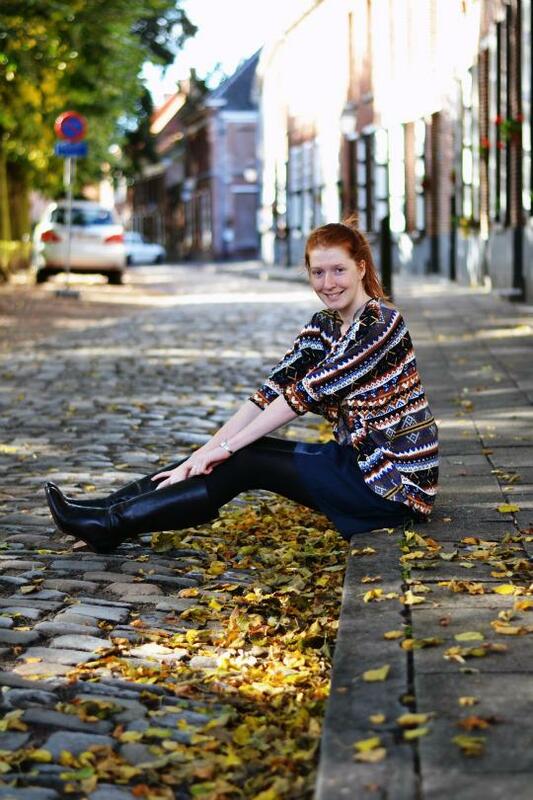 The cobblestone roads are so pretty, as are the leaves in these photos 🙂 I love love love your cardigan! 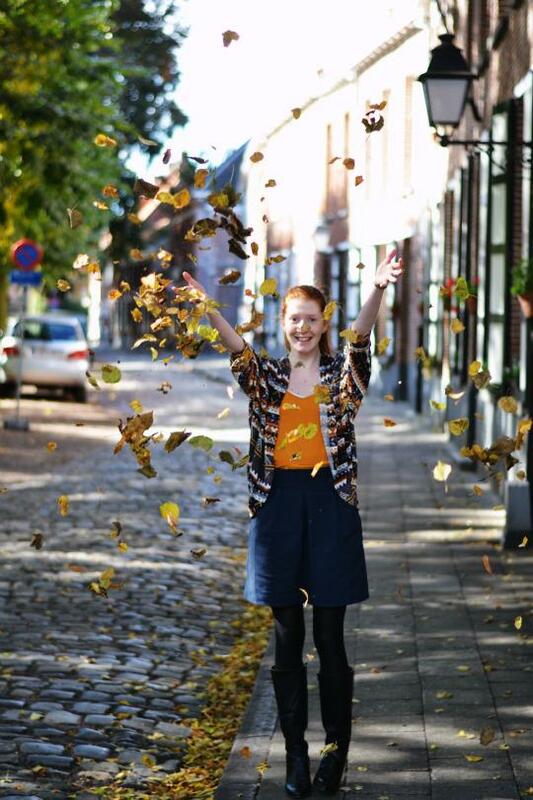 That last picture is so cute… a perfect fall photo! Love your cardi. Love your outfit Nikki! It's so cozy i'm jealous! These photos are so stellar. That street is so pretty, you fit right in. Great combined and lovely knit! Hope you are feeling more inspired soon! These are beautiful photos, love the leaves! We don't really get that here in Queensland at autumn. Perfect autumn photos! The leaves here are still all summerish, no sign of yellow or red colour *sighs*. 🙁 And great outfit, the cardigan is soooo lovely! This outfit is stunning! I absolutely love those boots. Lovely photographs! KEI MOOIE FOTO'S! wawie, good job kenneth?! 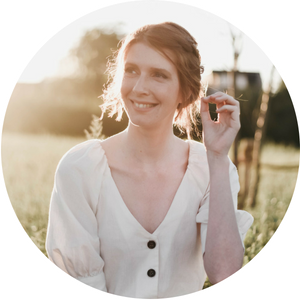 Gewoon effe niet teveel denken over bloggen of een schriftje bijhouden en neerpennen als je aan iets leuks denkt, helpt mij ook altijd! Nikki, I'm sorry you're feeling down, don't because you're so inspiring! 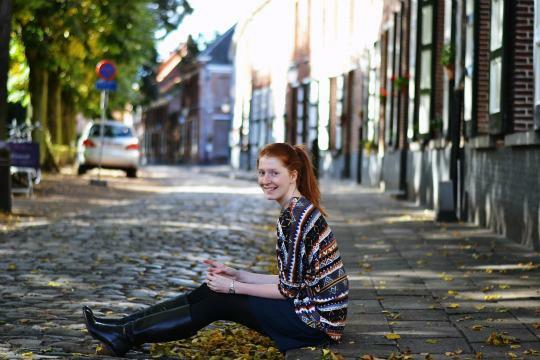 Cute photos, love the cobbled streets and leaves. Haha, I'm always struggling with my camera settings too, seems like I learn something new with each photo session. Keep it up!! I understand those feelings of discontent and restlessness…they can make you really feel under the weather! I'm sorry you're feeling that way and hope you find peace 🙂 Love your sweater by the way…that print is super awesome! I think your blog design is great!! And your photos are too, I love how you threw the leaves in the air! yay for Fall, cute sweaters and crunchy leaves! I hope you got a chance to get out this weekend and recharge those creative batteries of yours! aw, these photographs are wonderful! i love the cover-up you are wearing over this top! Your look and the setting is beautiful. Loving your top! Looks like you are embracing some nice fall foliage! Love your sweater, and love your location. wish the streets around here looked like that! 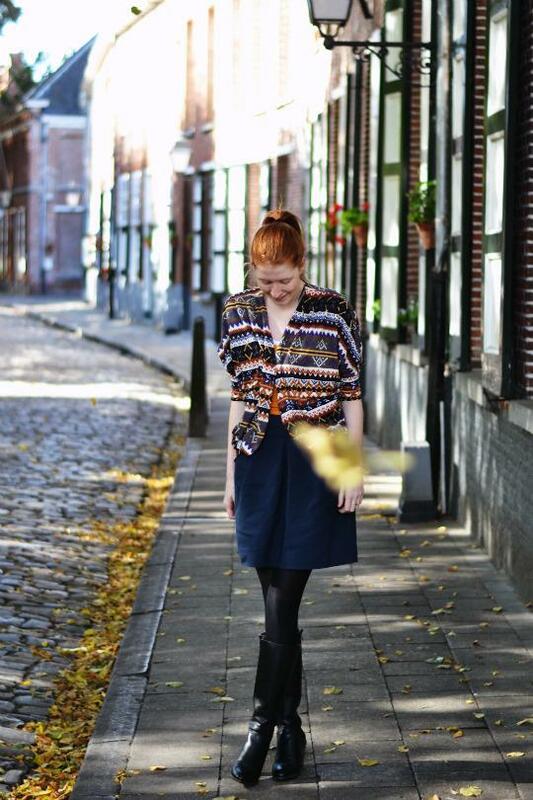 These are perfect fall photos, and such a cute fall outfit – love it!